SMM Hamburg: A new successful international fair participation. Valiadis S.A. marked a successful presence at the SMM Hamburg 2018, the international trade fair for the maritime industry. SMM Hamburg is one of the biggest and most important marine industry and technology fairs in Europe, with thousands of visitors from across the world. The fair is held every two years and brings together world’s most influential leaders in the maritime industry. This year’s SMM featured almost 2,300 exhibitors from across the world and attracted more than 50,000 delegates. It became a platform for negotiating and finalizing billion dollar business deals. 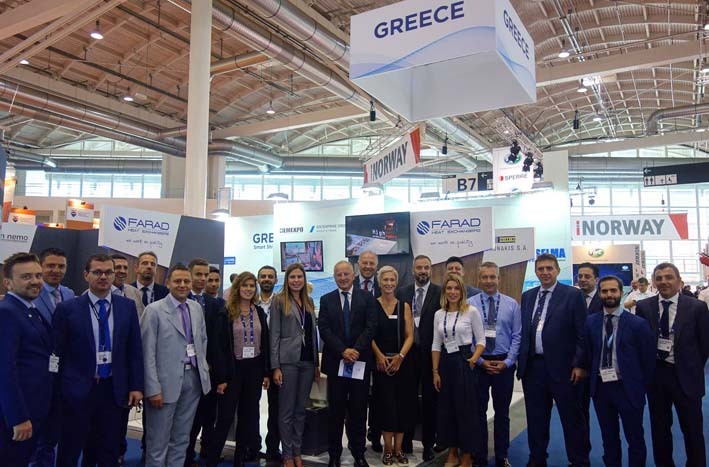 During the SMM, between 4 and 7 September, we had the opportunity to carry out important business meetings with shipyard delegates and international market suppliers who visited the Greek booths, and build relationships with new, potential clients in order to expand the horizons of our business. 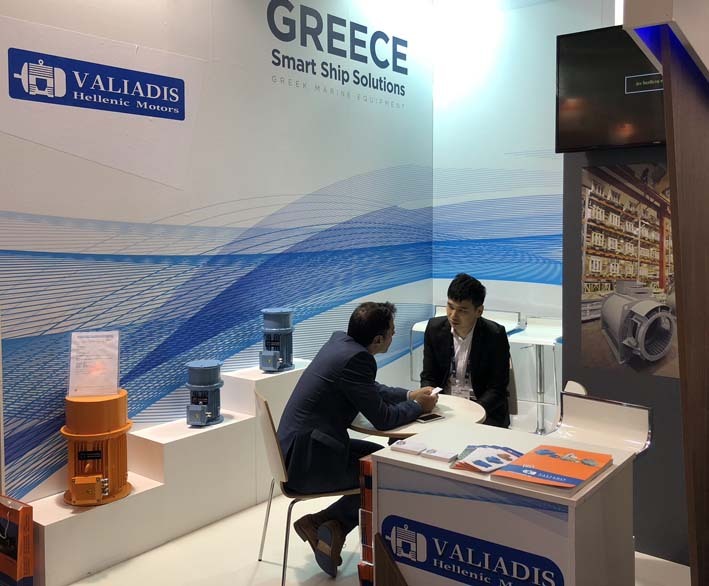 Valiadis S.A. joined a delegation of 25 leading Greek companies, members of the HEMEXPO (Hellenic Marine Equipment Manufacturers & Exporters) and the WIMA (Worldwide Industrial & Marine Association). Enterprise Greece together with HEMEXPO and WIMA joined forces to bring together the Greek delegation with the support of the Hellenic-German Chamber of Commerce and Industry which represents the Hamburg fair in Greece and in Cyprus. Enterprise Greece brought the central national booth at the heart of the fair, next to top international shipping leaders such as those of Norway, the Netherlands and the USA. Whilst ensuring quality at competitive prices for the products and the solutions we offer, we are also investing in innovation and growth by adopting outward-oriented strategies. Our next international participation is already under way.